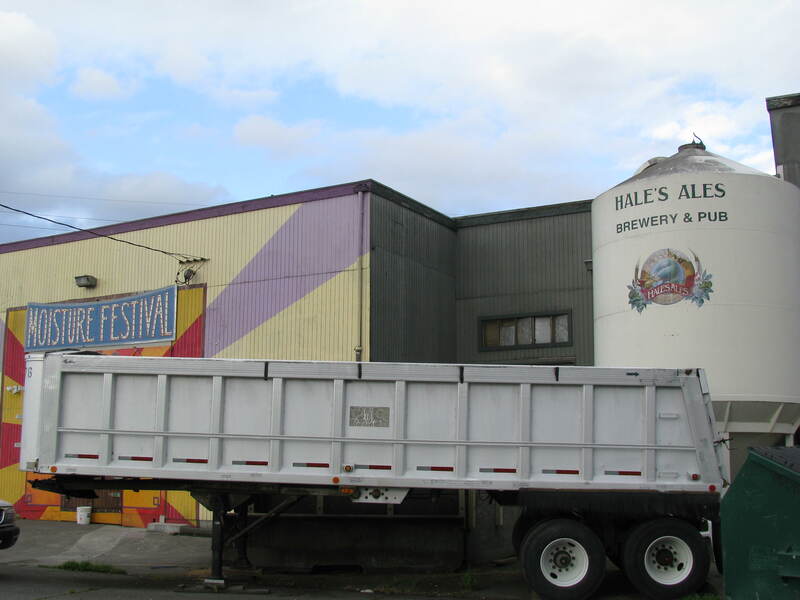 Since 2007, Krainick Ag Products has been providing spent grain removal for several breweries and distilleries in the Puget Sound region. 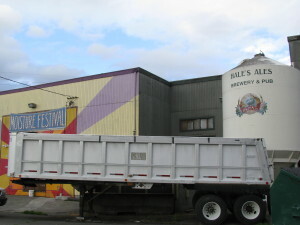 Trailers can be parked at your location, filled with spent grain and exchanged for an empty without creating a bottleneck in your production. All of our spent grain trailers are sealed aluminum end dumps that are USDOT approved, tarped, esthetically pleasing to your establishment and are leak free. All collected feed is then hauled and fed to our cattle at Krainick Dairy. 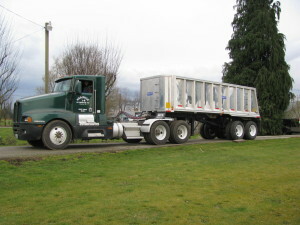 We understand that each facility is unique; therefore, we offer trailers in various sizes and can adjust our hauling to your schedule. Dry vans and container chassis are also available for your consideration. Please contact Mike Krainick at (253) 709-5912 for an evaluation.